By all means, travel to the cities like Tokyo and Kyoto- they’re all spectacular in their own right and for their own reasons. 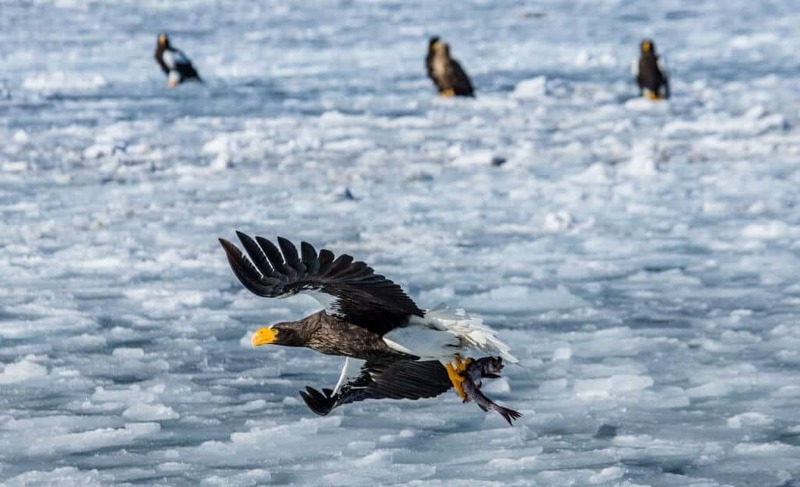 But I hope to offer you a list that might entice you to consider making the trek up to Japan’s northernmost island. And if you’re not much of a winter person or you’re not a fan of the cold, fear not! It’s just as spectacular in the summer months. Hokkaido is a place very near and dear to my heart. Despite having traveled there in the middle of winter, I have such warm, happy memories of my time spent there. I remember being floored at how different the island felt and looked from the rest of the country. 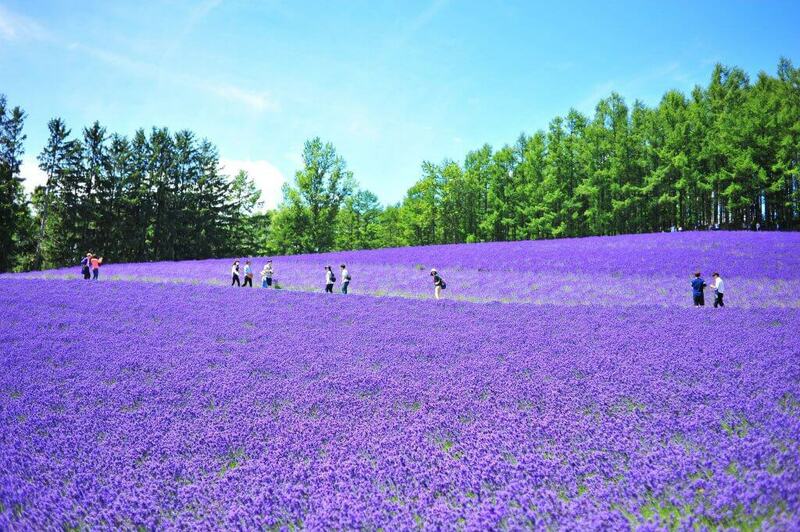 The differences that make it stand out, though, are what give Hokkaido its charm. A lot of its originality is due to it being an island that people from all over Japan immigrated to in the late 19th century, the “pioneer” age of Hokkaido. 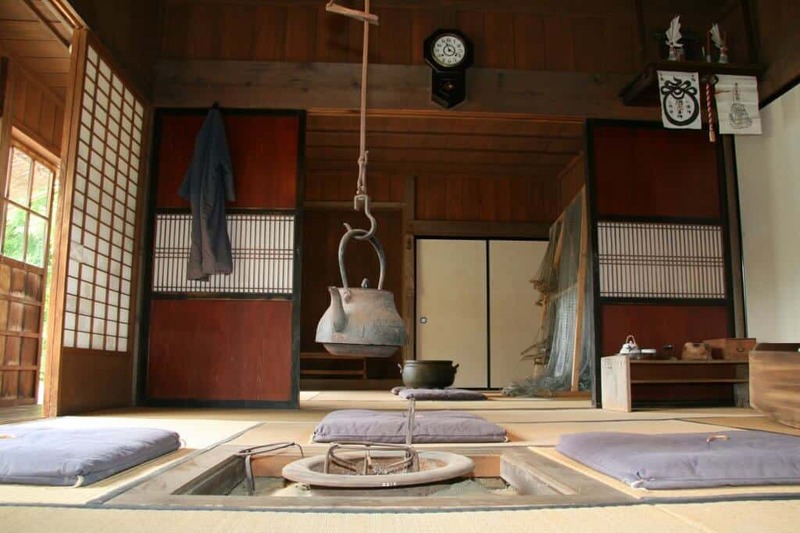 Culture and tradition from different regions of the country, as well as a strong Western influence on architecture and ideas make for a completely unique, beautiful part of Japan. Because giving you the countless reasons I have running in my head would be a bit overwhelming, I’ll narrow it down. Below are what I feel are ten of the best reasons you should consider giving Hokkaido a shot. Hokkaido is the motherland of beer in Japan. Hokkaido is to beer as Tennessee is to bourbon. Finding a beer in Hokkaido is as common as finding empty boxes of chardonnay on my living room floor. Get outta’ here, you craft beer snobs! Hokkaido is all about the basics. Isn’t it nice to see how everything got started? The word “museum” may conjure up images of boredom in your mind, but I promise, this one has beer, and it’s worth it. Take a tour and learn about the history of beer in Japan, as well as the brewing techniques that go into creating that golden, foamy glass of heaven. 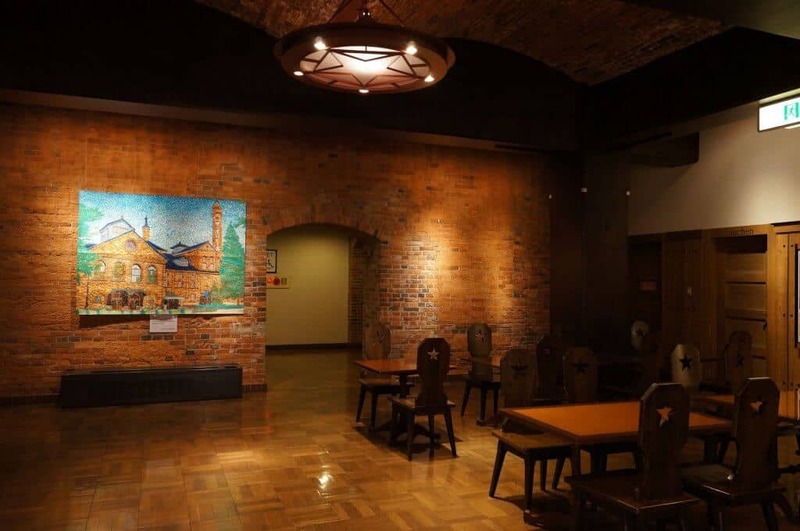 The museum itself was transformed into what it is today out of a Meiji-period brewery. Set against powdery snow, the building’s red-brick exterior and the warm, yellow glow streaming from the windows is a sight to see. 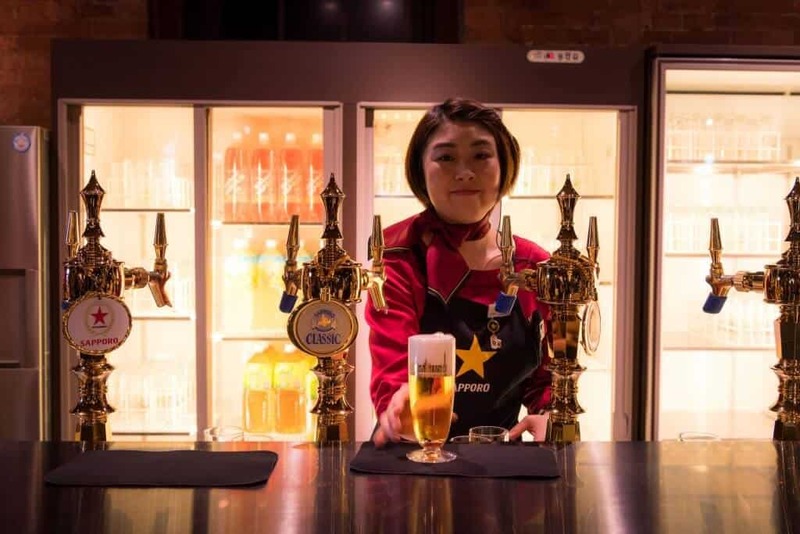 After you’ve gained all the knowledge there is to be had on the origin story of beer in Japan, you can reward yourself with (duh) beer and some delicious food in the cheerful, high-ceilinged Biergarten. So, this is a no-brainer. Head here unless you’re a monster who doesn’t like having fun. Since we’re kicking things off with Sapporo, let us continue with the theme and explore another glorious thing to be enjoyed there: Yuki Matsuri, that most snowy of festivals. Yuki Matsuri is held each year for a week in early February. The main event is held in the heart of Sapporo, in Odori Park. 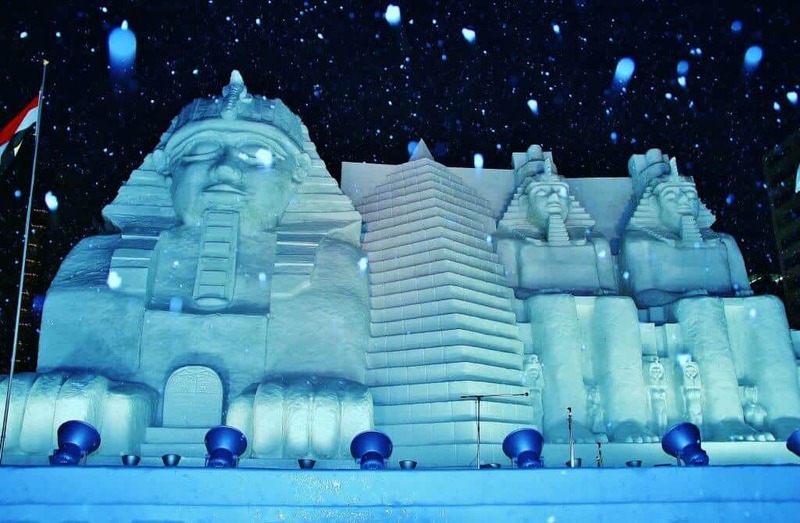 Local artists carve gigantic, building-sized masterpieces out of glistening ice and snow, then illuminate them at night to give them an almost-ethereal glow (am I rhyming?). The amount of detail that’s paid to each of these creations is mind-blowing when seen up close. So grab a hot beverage, a camera, and enjoy a long stroll as you look in awe at the bigger-than-life pieces. Oh! And there are events and concerts there, too. So, feel free to be that lone foreigner that sings their heart out along with a popular song that’s being performed (not that I did that…stop looking at me!). The quiet, quaint port city of Otaru is on the (unofficial) list of my favorite places I’ve ever been to. Other places on the list are the pizza joint in Brooklyn near my apartment, and the couch on Mondays with a glass of wine during any given season of The Bachelor. Maybe it’s the canal that it’s famous for, maybe it’s the calm it was blanketed with in the middle of winter when I was there…but there was just something about it that I was so drawn to and fell for. Also, I literally fell. Really hard.Like three times. They really need to do better about salting their sidewalks. 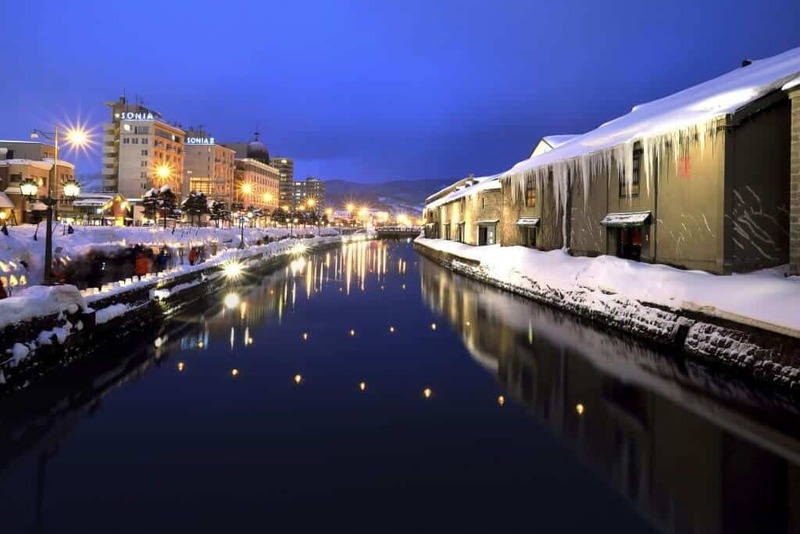 A perfect day trip just a half an hour outside of Sapporo, Otaru has much to be enjoyed. 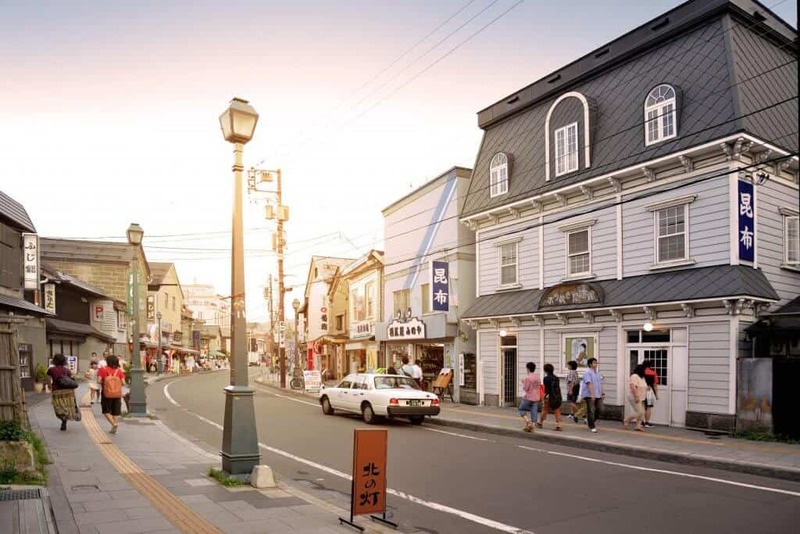 For starters, the long stretch of Sakaimachi Street, a preserved merchant road that showcases 19th-century Western-style buildings, is a great place to wander along and peek into its many shops and restaurants. In February, coinciding with the Yuki Matsuri, the Snow Light Path Festival occurs. Locals make small snow statues along the Otaru Canal and place candles inside, illuminating everything with a warm glow. The brewery is nearby-you’ll never believe it, but you can find beer and food inside, as well as a cozy atmosphere. For me, between the slowness of the city and friendly people who populate it, Otaru felt like a home away from home. If you give it a try, maybe it will for you, too. One of my favorite episodes of Anthony Bourdain’s No Reservations is his Hokkaido episode. In it, he traverses the northern island on a quest to discover food beyond Tokyo. And food, he finds. Among many specialties, Hokkaido is known throughout Japan for its fresh, bountiful seafood, its dairy, and especially, its ramen. Sapporo, specifically, is known for its miso ramen, and all different types can be found in the Susukino district’s Ramen Alley. A standard bowl might include miso broth, buttery scallops, crab, chewy egg noodles, braised pork, veggies, and corn. 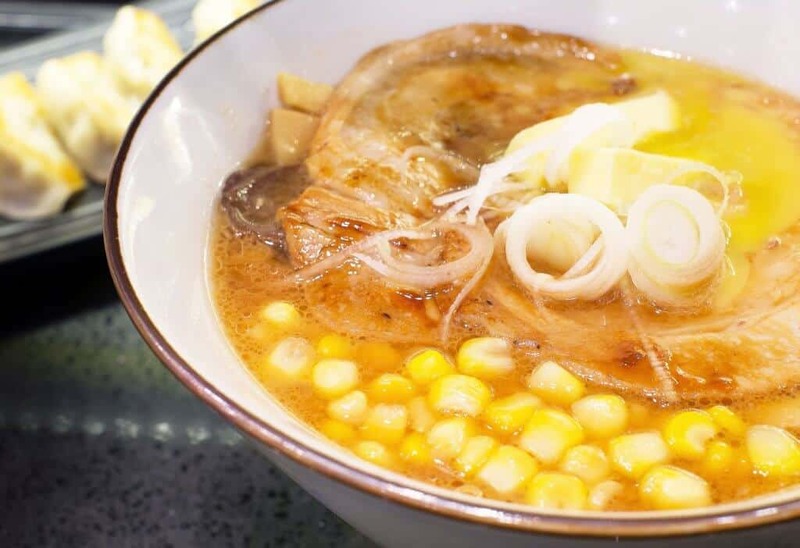 Yes, corn(corn is not usually in ramen- they’re breaking all the rules here in Hokkaido!). 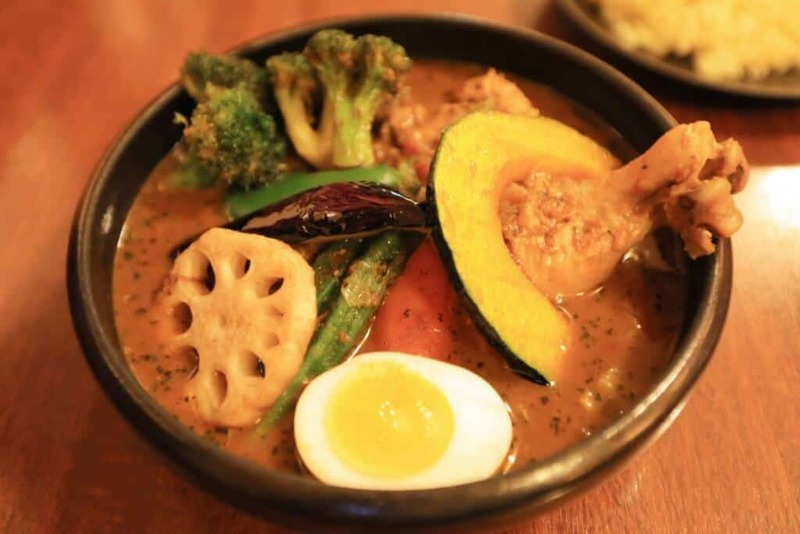 Other local delicacies throughout the island include kaisen-don (seafood rice bowls), soft serve ice cream (the lavender ice cream at Farm Tomita, for one), Genghis Khan (grilled mutton), and soup curry (which is exactly what it sounds like). In other words, don’t go to Hokkaido if you’re looking to drop a few pounds. Bon appétit! I was remiss to mention Farm Tomita above and not go into what exactly that is. Allow me to make amends. 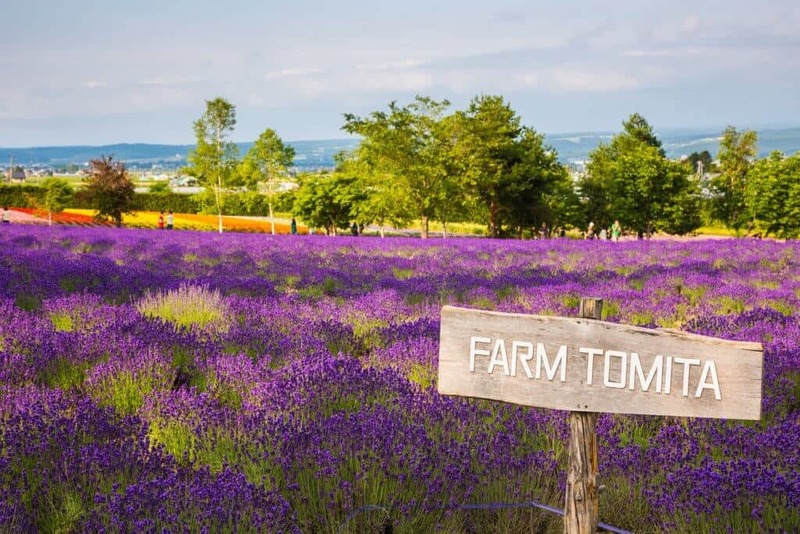 Located in Furano, a couple of hours northeast of Sapporo, Farm Tomita is a stretch of farmland that showcases waves of lavender, which peaks in July, as well as a host of other wild flowers. Rows upon rows of gorgeous, colorful flowers are in full bloom there at different times from spring through autumn. 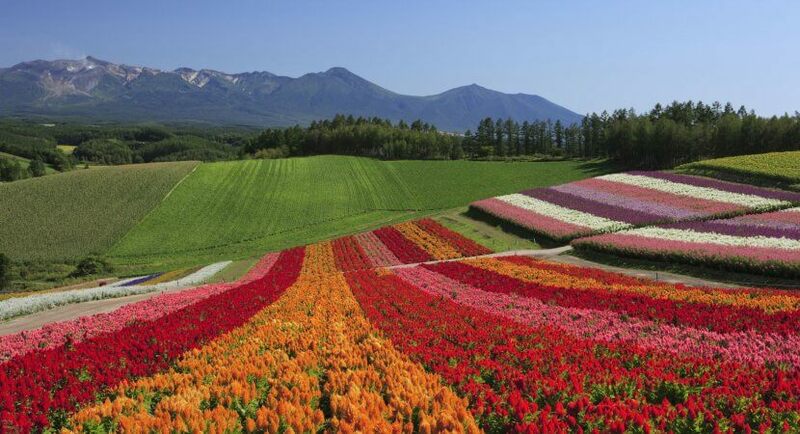 Another place to get your flower-viewing fix is Higashimokoto Shibazakura Park (try saying that five times fast), in the northeastern part of Hokkaido. This is home to the almost-neon pink Moss Phlox, which blooms in May, right after cherry blossom season. 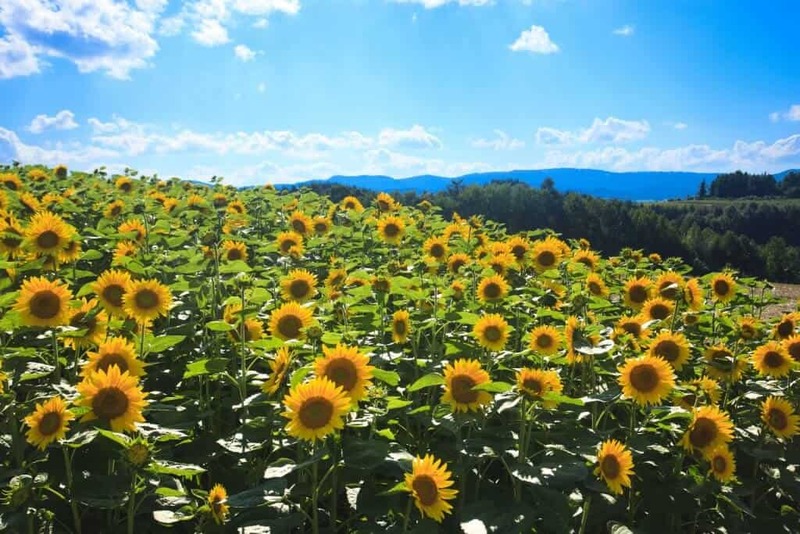 Others to check out are Shikisai Hill (which is also open in the winter as a snow park), or the Hokuryu Sunflower Field. There’s something about a vast field of rolling hills covered with brightly-colored wildflowers that makes the soul soar a little. If there was ever a time to run through a field with a goofy grin on your face with the wind blowing in your hair, it would be on a visit to one of these places. If you’re hankering for a good hike, canoe ride, or fishing trip, Hokkaido is not lacking for options. 10% of Hokkaido’s land mass is dedicated to national parkland. Mountains, forests, and lakes throughout the island are there to be enjoyed in all their untouched splendor. 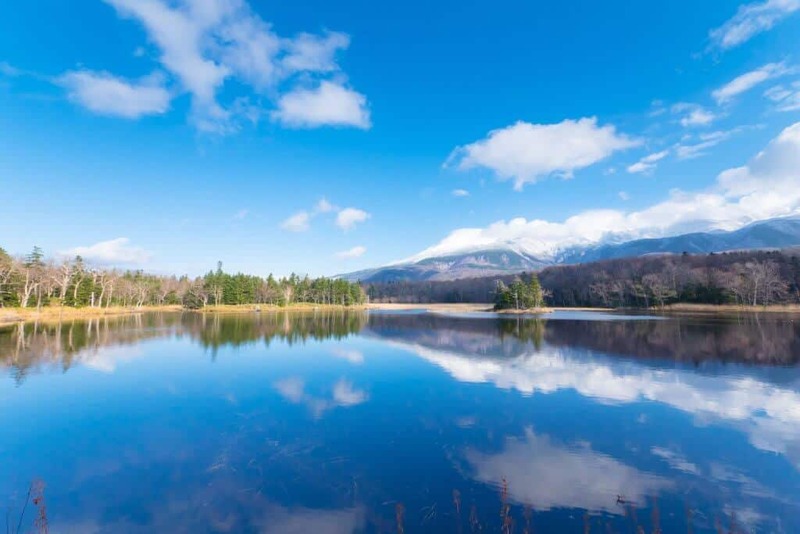 If you’re feeling really adventurous, head to Shiretoko National Park at the northeastern tip of Hokkaido (known as “the end of the world” by the indigenous Ainu people). In 2005, it was named by UNESCO as a world heritage site, and acknowledged as one of the richest integrated ecosystems on the planet. Brown bears, deer, foxes, and more can be found on the bucolic peninsula. If you’re aiming to make it to the most northern tip, however, get your hiking boots out- it can only be reached by multi-day hikes or by boat. I hope you’re ready to connect to nature! You kind of can’t avoid it in Hokkaido, which is just how I like it. Ainu are the indigenous peoples of Japan, and their history is fascinating. There are just 24,000 remaining (although that number is disputed- the number may be larger, but due to assimilation with Japanese people over the years, many people of Ainu descent are unaware of their ancestry), and most reside in concentrated areas in Hokkaido. To learn more about Ainu culture and tradition (and even their very unique, endangered language which is said to now be spoken by only a handful of people), head to either the villages of Porotokotan, Nibutani, or Ainu Kotan. 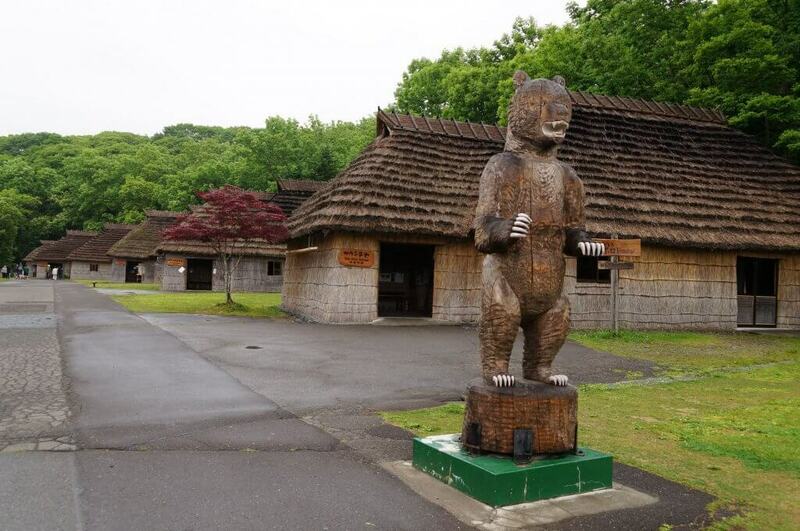 Between the traditional thatched roofs at Porotokotan, the Culture Museum at Nibutani, and the Ainu instruments prominently found in Ainu Kotan village (along with performances of haunting Ainu songs), there is much to be discovered and learned. The Japanese government only officially recognized the Ainu people as the indigenous people of Japan in 2008, and acknowledged that they’d been discriminated against in past centuries (though, awkwardly, an apology was left out). 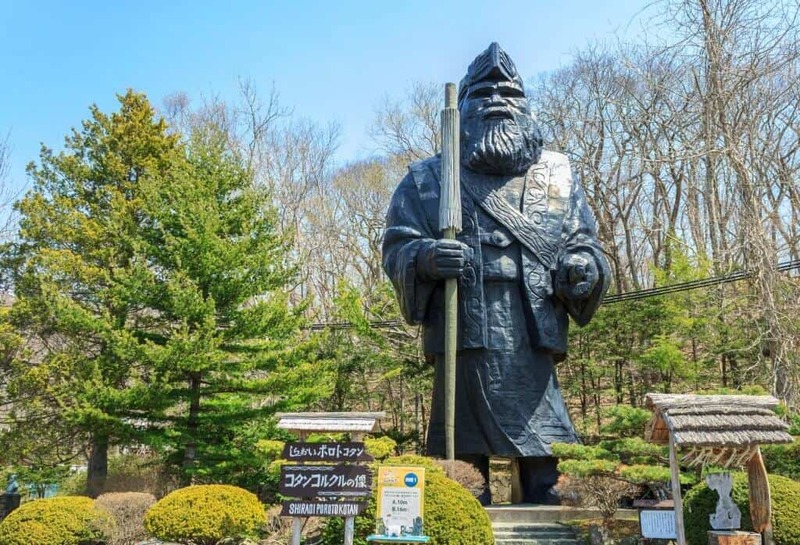 By visiting and supporting these villages, you’re helping Ainu culture continue to remain an important part of Japanese history. Not as something hidden in the shadows and forgotten, but as a tangible, real part of society. Let’s keep it simple: Hokkaido is far to the north. Northern islands have cold weather, cold weather brings snow, and snow brings frostbite- er, I mean, snow brings fun outdoor activities! 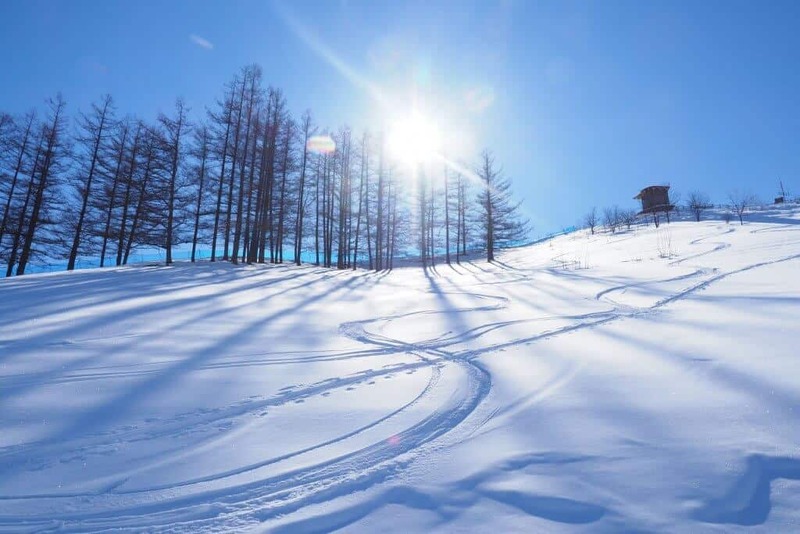 Hokkaido in the winter is a paradise for those more drawn to colder, snowier climates. Not only are its snow-capped mountains breathtaking, but fantastic slopes on which to ski or snowboard are not hard to find. Deep, powdery snow is common at the resorts all around Hokkaido (thanks, Siberia, for the cold, snowy weather! ), but especially in Furano and Niseko (Niseko probably being the most popular area for international visitors). After a long day on the slopes and getting drunk on crisp, fresh air, head inside the resort to defrost. Cozy up inside the lounge near a crackling fire. Does life get much better than that? Another way to wind down from a long day of exerting your muscles is to head to an onsen (a natural hot spring) and sip on a warm glass of saké. Hokkaido is known throughout Japan for its many outdoor baths. The minerals in the waters are said to have numerous restorative properties, and the heat is enough to lull you into a good nap (don’t actually nap in the onsen, though – that’s not a good idea). You can enjoy the surrounding nature through a picture window from an indoor bath, or up close in one that’s outside. Allow yourself to soak up the warmth and the peaceful, enveloping quiet. 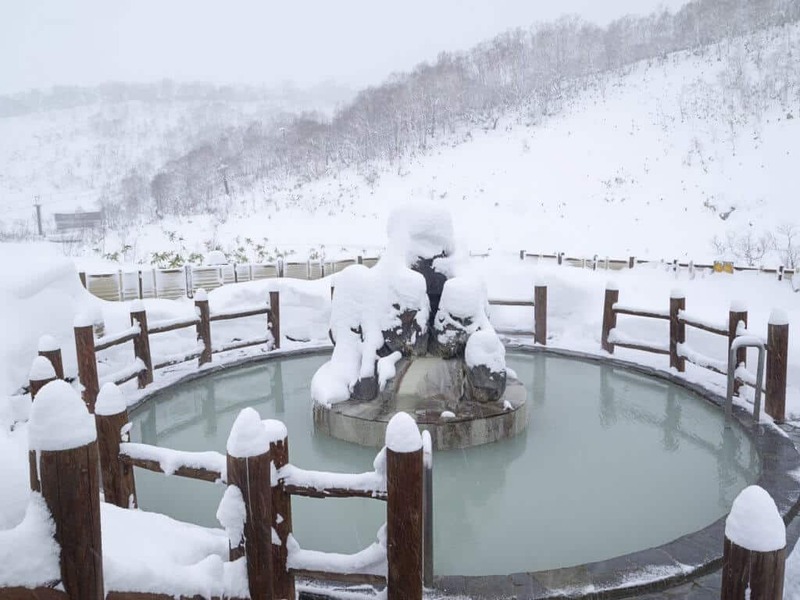 Ideally, Hokkaido’s onsen are to be enjoyed on a winter’s day, snow gently cascading down to the earth around you. If traveling stresses you out, or if you need a place to rest your aching muscles, head to an onsen to unravel and relax. If you’re looking for a break from the crowds and, furthermore, the 21st century, I have a place in mind. The Historical Village of Hokkaido, located on the outskirts of Sapporo, is an open-air museum that features replicated buildings and structures from the Meiji and Taisho eras (roughly the mid 19th to early 20th centuries). You might be surprised at the strong western influence that’s apparent on the majority of the buildings. Given that they were designed during the “frontier days” of Hokkaido, this is no surprise. The Japanese government had opened its doors to the world, and more foreigners were bringing Western ideas and designs to the country. Sidenote: did you know Hokkaido used to be called Ezo until 1869? Why does that sound like the name of the new street drug all the kids are taking? Or the supplement your grandpa takes for healthy bones? The village is divided into four parts called Town, Fishing Village, Farm Village, and Mountain Village. It was created to provide people with an idea of what life was like for immigrants from all over Japan when they headed to the great, unknown north of their country (well, unknown to them- the Ainu, as we know, were already there). This one’s for all you history buffs! 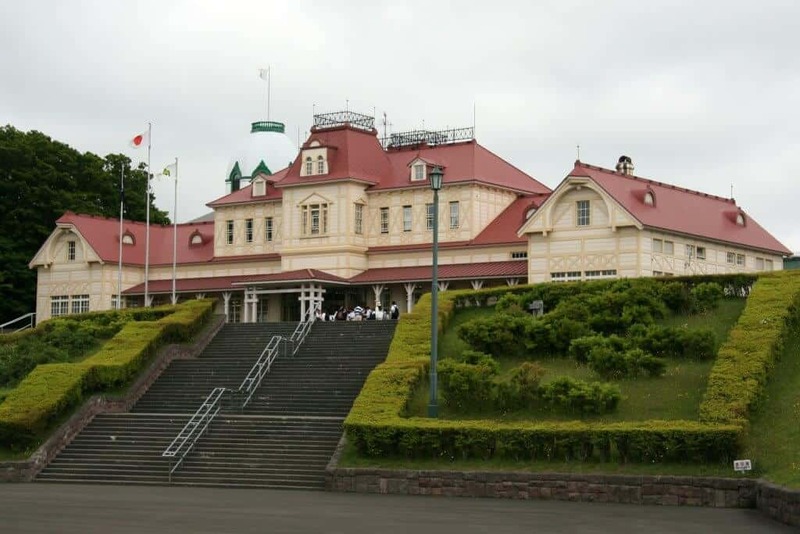 Have you ever been to Hokkaido? What were your favorite things about it? Let us know in the comments below!